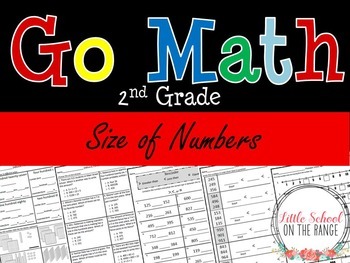 Go Math for second grade is made easier with these print and go supplements.This giant BUNDLE contains 20 complete supplements for Go Math Second Grade! 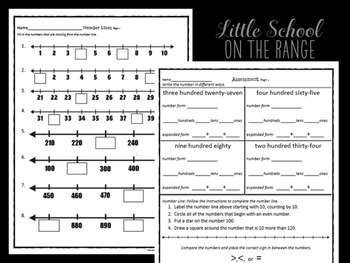 There are over 350 pages that can be used for extra practice, homework, or assessment. 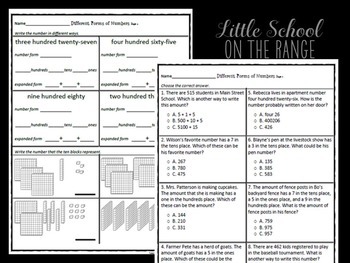 Each unit contains practice pages as well as an assessment. 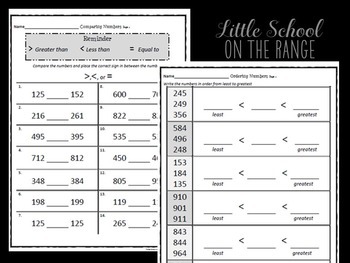 You can SAVE and buy the Chapters 1 – 7 in a Unit 1 BUNDLE!!! You can buy the entire BUNDLE that contains all 20 units below. It’s a $71 value for only $50!